Fabris is an ISO 9001:2015 and API Q1 certified company. Fabris meets Customer quality requirements through total quality approach. The total quality approach involves all team members (from Sales to Shipping) to ensure customer requirements are met. 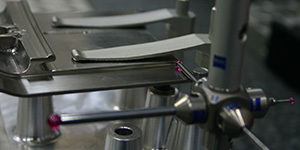 Fabris Quality department uses various tools to measure complex parts to very tight tolerances. These tools include CMMs, height gauges, micrometers, verniers, etc. Fabris Quality department uses various inspection processes to ensure that our manufacturing processes are always in control. The use of CMMs allows Fabris to measure GDT features on complex parts efficiently. 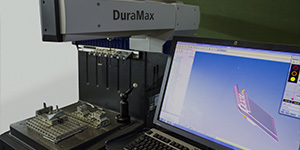 Data collected from CMM measurements can be used for statistical process control. 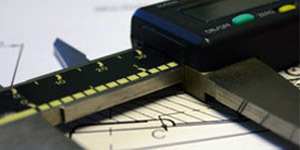 On floor inspection and measurement at every step of production ensures product accuracy. At Fabris we hold ourselves to the highest standards of quality. We go above and beyond to exceed your expectations.